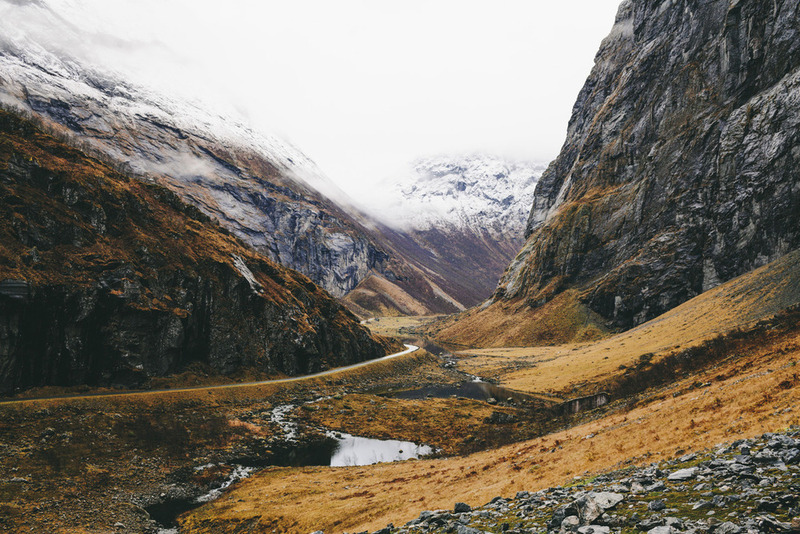 A Madrid-born, French photographer Alex Strohl is an adventurer who travels the world capturing the beauty of nature. His 'always on the road' lifestyle has helped him to form a style of photography that charms and takes you on a visual adventure. In his interview with Instantly Framed , Alex says: "I’m always shooting with two cameras. Always. So I have my phone and my camera. I’m not shooting the same images with both. I’m shooting different stuff with my camera. More close to my heart, I would say. The iPhone I’m looking more for the striking, visually striking. And with my camera I’m telling a story. Different concepts." Well, his story of Norway could make any heart stop.